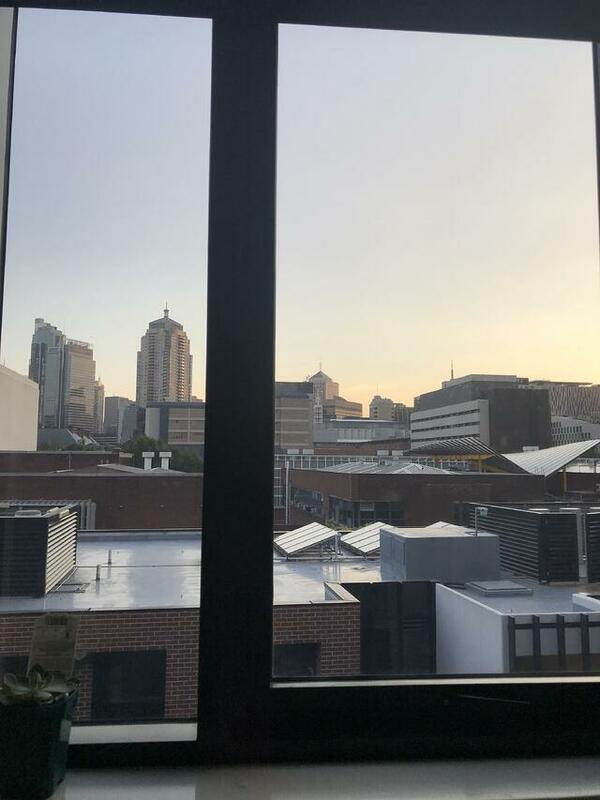 In this week's post, Kara talks to us about her student apartment, its amenities, and its central proximity to stores and restaurants, as well as her commute to classes and her internship. 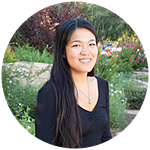 As she chronicles her time abroad, go through this photo tour to see where she'll be living this semester. It’s hard to believe, but it has been nearly a full week since I arrived in Sydney and moved into my apartment. 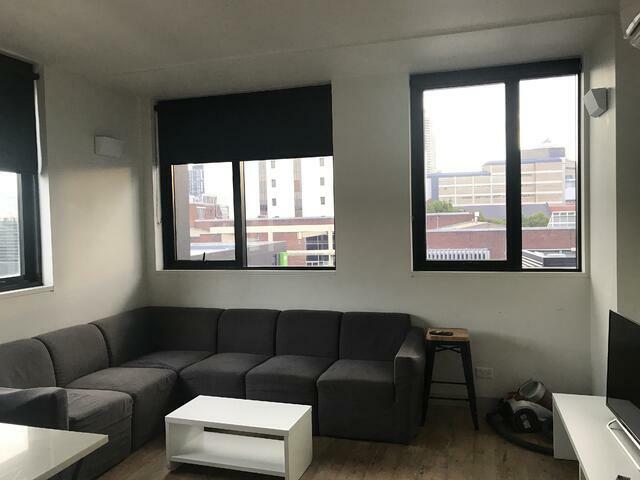 Located less than a quarter-mile (350 meters) from the CAPA Sydney center, my apartment Urbanest provides a range of accommodations for university students. 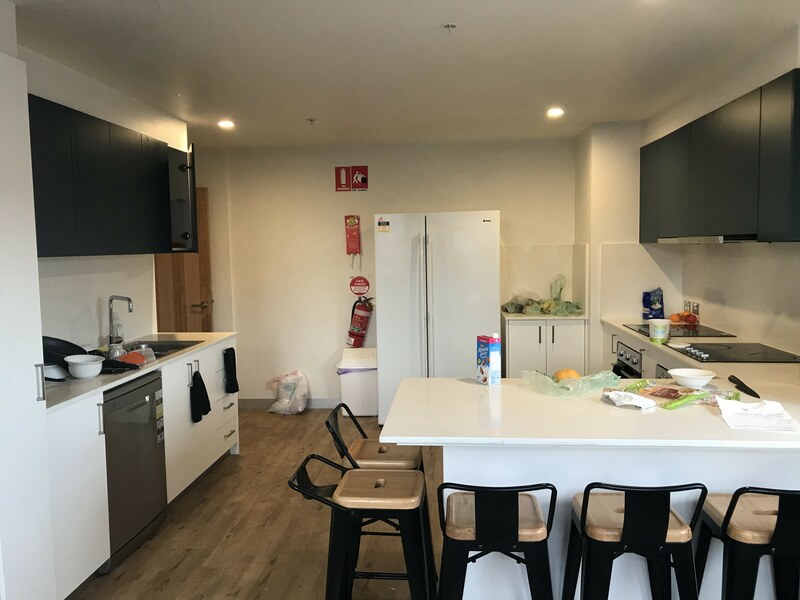 While the majority of CAPA students also live at Urbanest, others either reside at the nearby Oaks Goldsbrough Apartments or a private homestay. 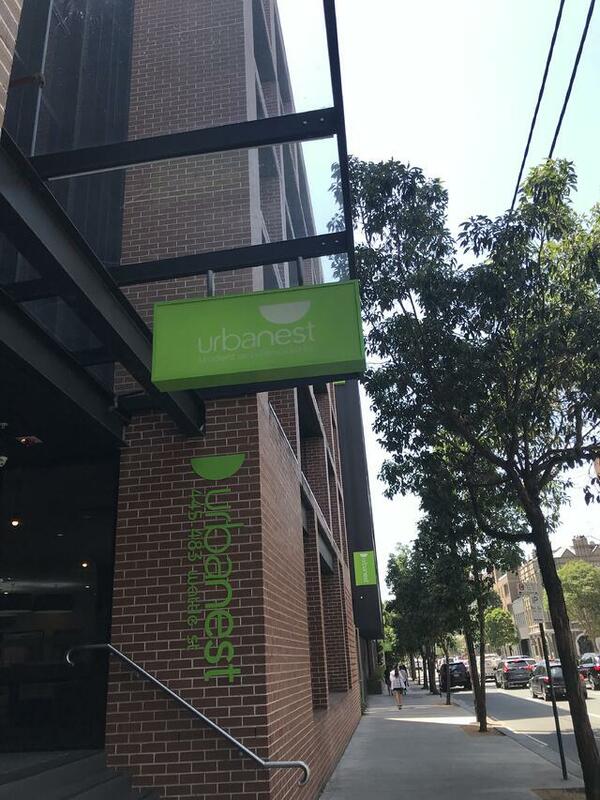 Read on if you’d like to learn about my experience so far living at Urbanest and commuting to my internship. Central Park Mall in Sydney. One of my favorite things about living at my apartment is its central location. 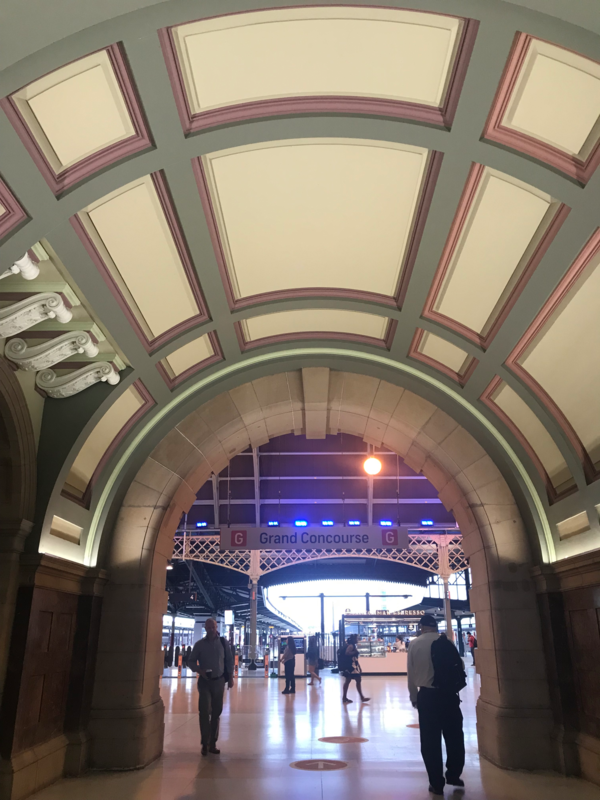 Nestled in the suburb of Ultimo alongside TAFE NSW and University of Technology, the building is less than a five-minute walk from a handful of grocery stores, restaurants, and shops and only a 20-minute walk from Central Station. Surprisingly, the neighborhood is quite calm and relaxed, despite it being home to a large student accommodation in the center of town (which may be due to most Australian university classes starting next month). Urbanest Apartments: my home for the semester. 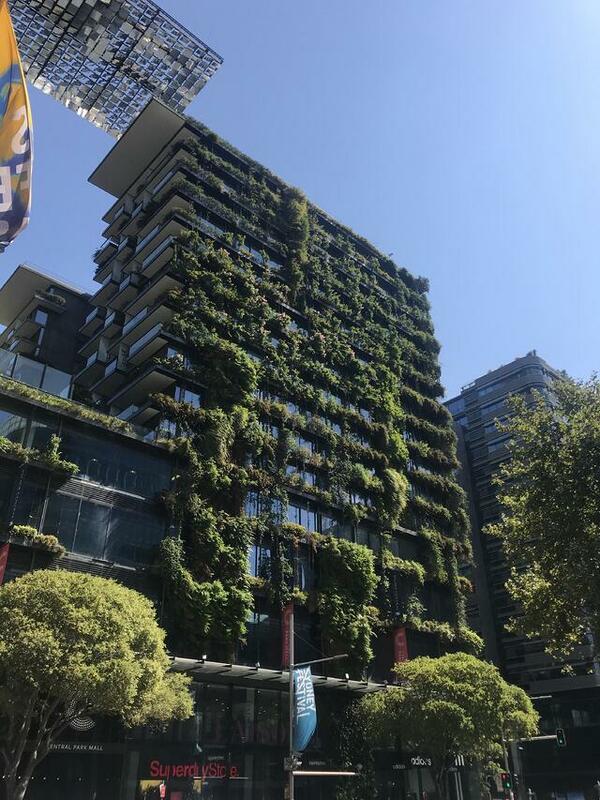 Since it is in the center of Sydney where space is a premium, most apartments in Urbanest have four-bedrooms that are shared between eight people. Since freshman year, I have been living with at least one other person, but have always been lucky enough to have my own bedroom. At first, having to share an apartment with so many others came as a bit of a shock, but I get along well with all of my roommates, and it hasn’t been too difficult sharing just one refrigerator. I also have my own desk. I share a bedroom with one roommate, whom I have become the closest with, and each of us occupies one side of a pre-divided room. On the right side of the door there is a small bathroom with many cabinets and shower, and to the left there are two large wardrobe closets. 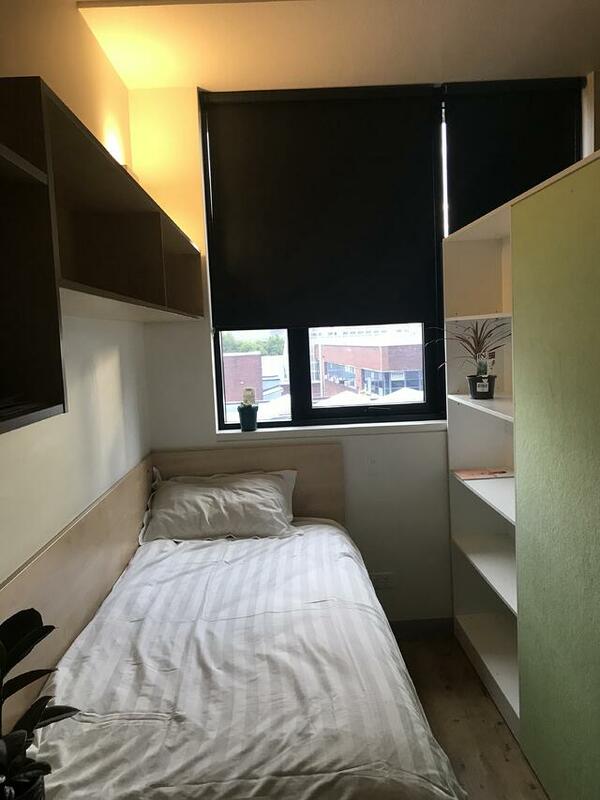 Each side of the room has a desk, chair, bed, and shelving, and a unit with large bookcases separating the two sides in the middle of the room. Additionally, the room has a separate light switch for each side, eliminating the conflict that arises when one roommate wants the light on while the other is sleeping. Having my own side of the room and a quiet, easy-going roommate, I believe, will make sharing a room for the next three months an enjoyable and pleasant experience. 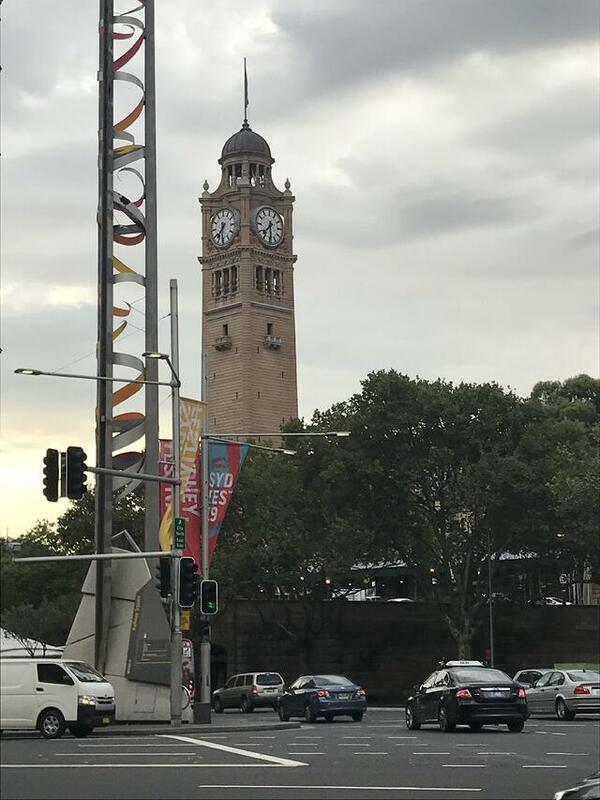 The clock tower by Central Station. One thing I don’t love about the location of my apartment is that it is a roughly 40-minute commute (via walking and train) each way to and from my internship. In addition to taking a considerable amount of time, commuting every day would be somewhat costly ($25 per week) for an unpaid internship if I did not have unlimited Opal card funds from CAPA. Despite this, I do somewhat enjoy the commute to and from my internship. Everyday I pass by familiar streets and buildings, have a moment to reflect and gather my thoughts, and get 40 minutes of built in walking time. Even though it's only been a week, I do somewhat enjoy the commute to and from my internship. 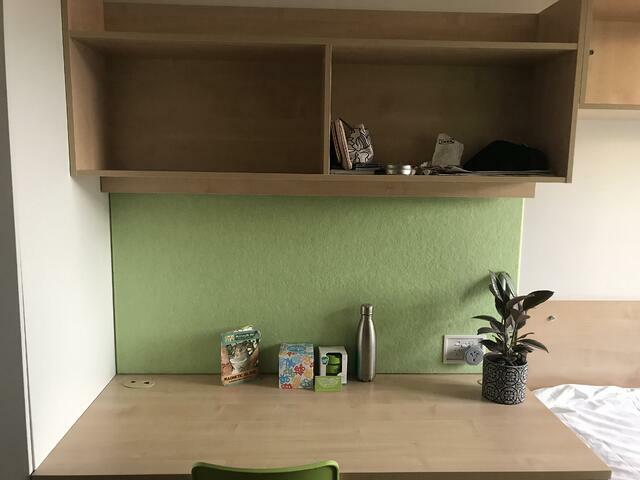 Though it is still very early in the program, I am very happy with my living arrangement, and feel I am off to a great start!